This new research, published March 22 in Cell, identifies the key cellular mechanisms behind vascular aging and the key role it plays on muscle health. Scientists at Harvard Medical School, Massachusetts Institute of Technology (MIT) and the University of New South Wales tested NMN, and MIB-626, which is a patent pending product developed by Metrobiotech that combines H2s with Nicotinamide Mononucleotide (NMN) to increase the effectiveness. These researchers fed 400 mg/kg of NMN per day to 20-month-old mice, an age comparable to 70 years in people. After two months, the mice had increased muscular blood flow, enhanced physical performance and endurance and the old mice became as fit and strong as young mice. We are as old as our arteries, the adage goes, so could reversing the aging of blood vessels hold the key to restoring youthful vitality? In this study, the answer appears to be yes, at least in mice. “We’ve discovered a way to reverse vascular aging by boosting the presence of naturally occurring molecules in the body that augment the physiological response to exercise,” said study senior investigator David Sinclair, Professor in the Department of Genetics and co-Director of the Paul F. Glenn Center for the Biology of Aging at Harvard Medical School. As we grow old, we become weak and frail. A constellation of physiological changes—some subtle, some dramatic — precipitate this inevitable decline. As we age, our tiniest blood vessels wither and die, causing reduced blood flow and compromises oxygenation of organs and tissues. 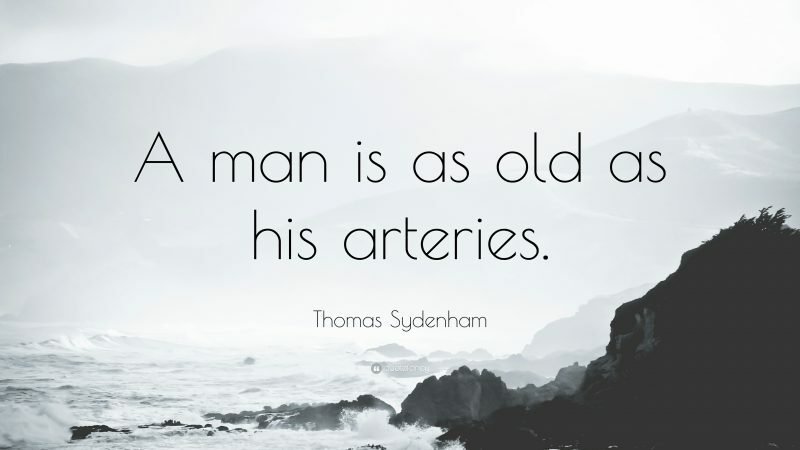 Vascular aging is responsible for a myriad of disorders, such as cardiac and neurological conditions, muscle loss, impaired wound healing and overall frailty. Scientists have known that loss of blood flow to organs and tissues leads to the build-up of toxins and low oxygen levels. Endothelial cells — which line blood vessels — are essential for the growth of new blood vessels that supply oxygen-rich and nutrient-loaded blood to organs and tissues. 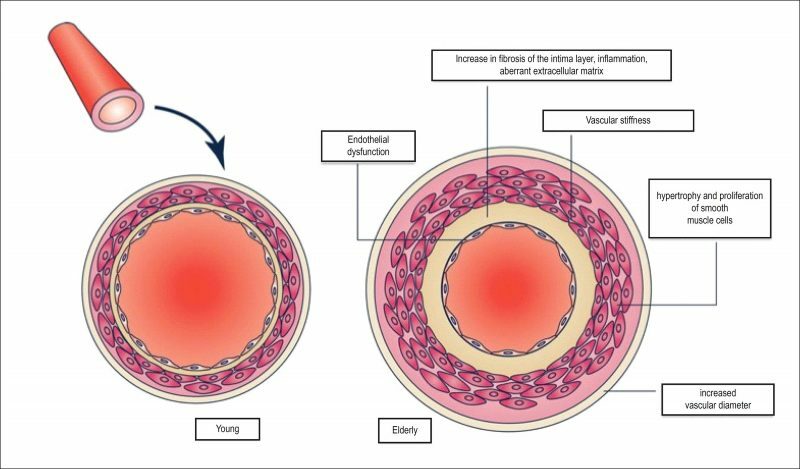 But as these endothelial cells age, blood vessels atrophy, new blood vessels fail to form and blood flow to most parts of the body gradually diminishes. This dynamic is particularly striking in skeletal muscle, which is highly vascularized and depends on a robust blood supply to function. 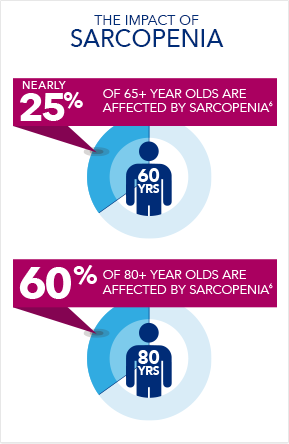 Muscles begin to shrivel and grow weaker with age, a condition known as sarcopenia. The process can be slowed down with regular exercise, but even exercise becomes ineffective. Sinclair and team wondered: What precisely curtails blood flow and precipitates this unavoidable decline? Why does even exercise lose its protective power to sustain muscle vitality? Is this process reversible? In a series of experiments, the team found that reduced blood flow develops as endothelial cells start to lose a critical protein known as sirtuin1, or SIRT1. 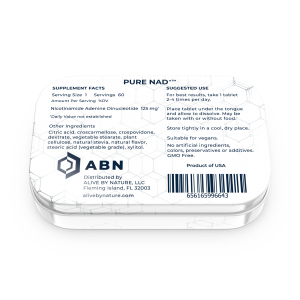 Supplementation with NMN boosts NAD+, stimulates SIRT1 and restores growth of endothelial cells. After two months of receiving NMN, new blood vessels sprouted within the skeletal muscles of old mice. Capillary density increased and matched the capillary growth of young mice. Remarkably, blood flow increased and the animals’ endurance (measured by how long they could run on a treadmill before before exhausting) was 56%-80% greater than that of untreated old mice: 1,400 feet compared to 780 feet. Treated mice received the benefits of exercise just as mice half their age. In young animals, exercise spurs the creation of new blood vessels (neovascularization) and boosts muscle mass, which declines with age in both people and mice. NMN restored the blood-vessel- and muscle-boosting effects of a good treadmill run, basically “reversing vascular aging in the mice,” said study co-leader, David Sinclair of Harvard Medical School. With exercise, the effect is even more dramatic: 32-month-old mice (equivalent to a 90-year-old human) were able to run on average TWICE as far as untreated mice. The benefits of exercise diminish with time as decreased blood flow and muscle deterioration prevents adequate recovery. It is truly amazing that elderly animals were able to make such dramatic physiological improvements. 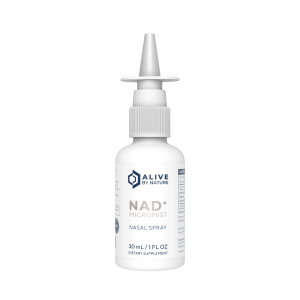 In previous studies, scientists confirmed a direct link between falling NAD+ levels and aging in both animal and in human subjects and are learning that NAD+ precursors — NMN and NR — can restore NAD+ levels to prevent and even reverse aspects of aging. 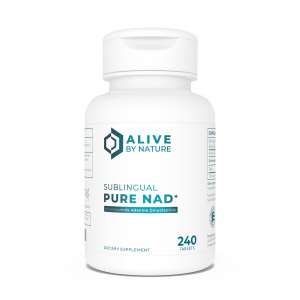 In a paper published in Science in 2017, Dr. Sinclair identified that the metabolite NAD+, which is naturally present in every cell of our body, has a key role as a regulator in protein-to-protein interactions that control DNA repair. Treating old mice with NMN improved their cells’ ability to repair DNA. 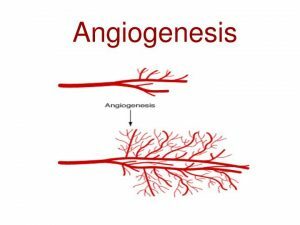 Shows NEW growth (Angiogenesis) of blood vessels in OLD animals, which is very different than improvement in some metabolic markers that may be temporary. Is the first time we have seen such a significant improvement in physical performance that actually allowed very old animals to perform as they did when young. 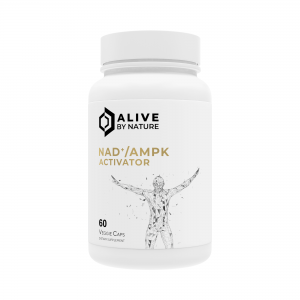 Renewed capillary growth and increased blood flow “reversed vascular aging” and may help reverse heart and neurological problems in addition to sarcopenia. 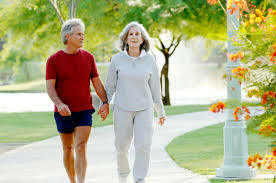 Remember, as we age, our arteries harden and atrophy resulting in decreased endurance and muscle loss. Here, the process was not just halted, but REVERSED, with new growth. The number and density of capillaries was the same as in young animals. This is not a temporary phenomenon that might disappear as the body adjusts and homeostasis kicks in. According to Dr. Sinclair, the same mechanism could also spur the creation of blood vessels in the brain, where “the lack of oxygen and buildup of waste products” (resulting from capillary loss) “sets off a downward spiral of disease and disability,” such as Parkinson’s and Alzheimer’s. This may be why studies with NMN and NR have proven effective in early studies of such neurological diseases. 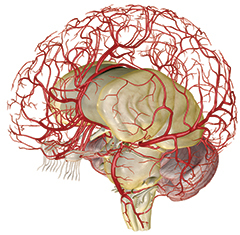 Sinclair and his team are now studying whether increasing NAD+ levels will also spur the creation of blood vessels in the brain. 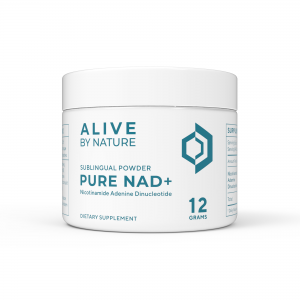 “Anything that contributes to muscle health through vascular health is likely to be quite important,” said the Buck Institute’s Verdin, who takes a daily NAD+ precursor. There is great interest in anything that can improve angiogenesis and treat heart disease. Pharmaceutical companies have spent BILLIONS over the last 10 years testing various products. So far, all have failed. It’s interesting that the FDA insists any such medication must improve exercise performance in patients. It’s easy to see why Dr. Sinclair has plans for gaining approval for NMN as a pharmaceutical drug. 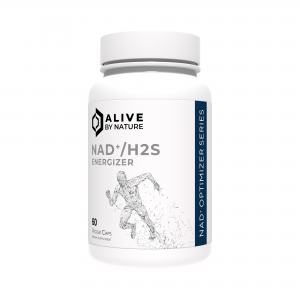 Both NMN and NR boost NAD+ and have overlapping effects in studies. 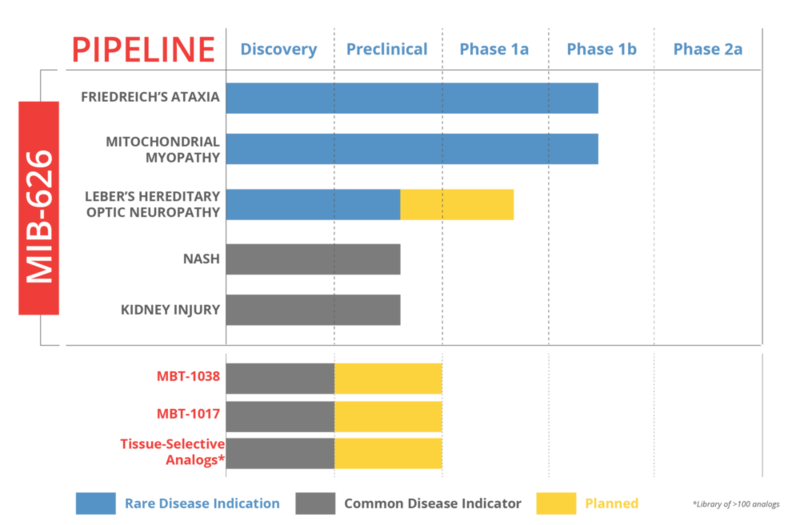 At least four clinical studies with humans given NMN supplements are ongoing or completed but not yet published. There have been three human studies published with NR that show results in humans that are similar to experiments in mice (r,r,r). I wrote at the time that it is nice, but not overwhelming, especially since we don’t know if this increased mobility is at a plateau or may improve. Now, with these results from Dr. Sinclair’s latest research in mice over two months old, we see increased endurance on a much larger scale. However, the improved capillary growth and blood flow behind the increased endurance would not occur quickly. Two months is a long time to a mouse that live around three years. As humans live 30-40 times longer than mice, two months in mice time is like six years or so in humans. 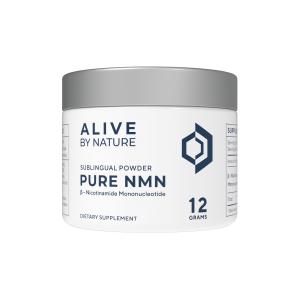 We are awaiting results that show NMN works the same in humans, but we do have research that makes it plausible NMN could restore blood flow and physical performance as it does with mice. MIB-626 is a proprietary, crystallized precursor of NAD+ developed by Metro International Biotech and used in this research. Metro International Biotech has conducted multiple IRB-approved human safety and bioavailability trials at a prominent Boston hospital, which demonstrated MIB-626 is well tolerated in healthy human volunteer subjects and raises blood levels of NAD+ and related metabolites. FA is an autosomal recessive inherited mitochondrial disease caused by mutation in the frataxin-encoding gene, which results in loss of coordination, fatigue, muscle loss, vision impairment, hearing loss, slurred speech, cardiomyopathy, diabetes and substantially reduced life expectancy. 1 in 50,000 people are affected and there are currently no disease-modifying therapies available. 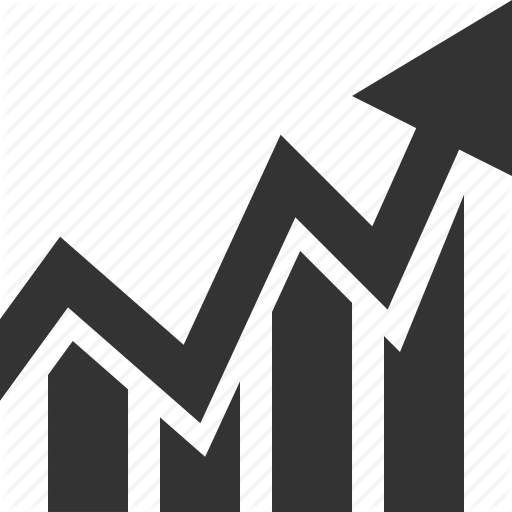 Metro International Biotech intends to file an IND in mid-2019 for Phase 2 trials in Frederich’s Ataxia. Mitochondrial myopathy is a set of mitochondrial diseases that cause progressive muscle weakness and exercise intolerance, due to electron transport chain defects in muscle fibers. Frequently, this manifests as progressive external ophthalmoplegia (PEO), a weakening of the muscles controlling eye movements, which has been slowed by NAD+ repletion in mouse models. Metro International Biotech intends to file an IND in mid-2019 for Phase 2 trials in mitochondrial myopathy. Neovascularization—the formation of new blood vessels—should be treated with caution, the researchers say, because increased blood supply could inadvertently fuel tumor growth. “The last thing you want to do is provide extra blood and nourishment to a tumor if you already have one,” said study co-author Lindsay Wu, at the University of New South Wales School of Medical Sciences. Sinclair and Wu point out that experiments done provide no evidence treatment with NMN stimulated tumor development in animals treated with the compound. 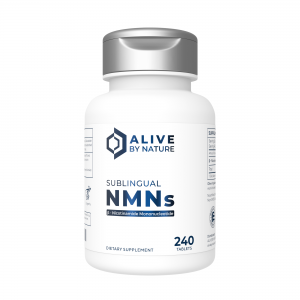 We do not believe the best answer is large dosages of oral supplements (capsules), but rather taking Sublingual NMN, as it is a more direct route to the blood and avoids the “first pass” metabolism (stomach, intestines, liver) that degrade a very large percentage of NMN and NR supplements. 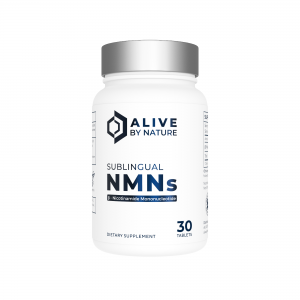 From studies on sublingual absorption rates on other molecules, we are convinced sublingual NMN is much more effective, but it is difficult to assign a percentage to how much more. It has also long been suspected that most NR is digested to NAM in the Gastro-Intestinal tract (r). 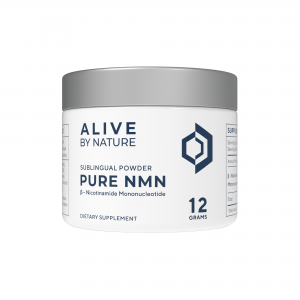 More recently, this research published in 2018 confirms that most oral supplements of NMN and NR are digested to NAM in the GI tract or the liver. The most recent studies showing tremendous health benefits with NMN were accomplished by feeding mice very large dosages of NMN in water (r). However the dosage of 300-400 mg per kg of bodyweight used in many of these studies would equate to approximately 2,000 Mg per day for a 70 kg human. A more effective delivery method is needed ! 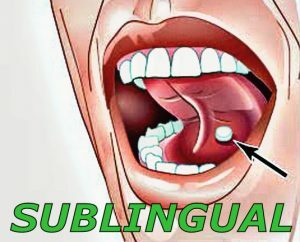 The absorption of the different molecules delivered through the sublingual route can be 3 to 10 times greater than oral route and is only surpassed by direct IV injection (r). 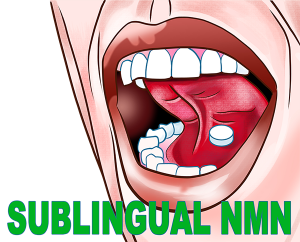 SUBLINGUAL CAN BE MORE BIOAVAILABLE THAN INJECTION ! 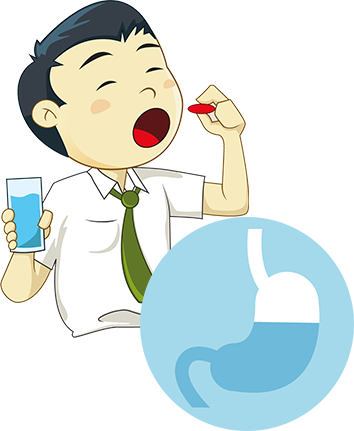 With intraperitoneal injection, the primary route of absorption is via the mesenteric vessels, which drain into the portal vein and pass through the liver before reaching the bloodstream. 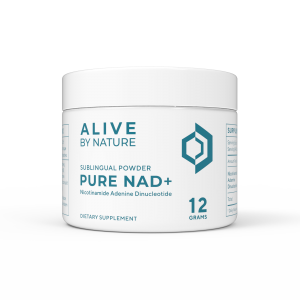 This means, IP avoids the GI tract, but is still sent directly to the Liver, where much of it is converted to NAD+. Elevated NAD+ in the liver is good, but its far better to reach the bloodstream with intact NMN. 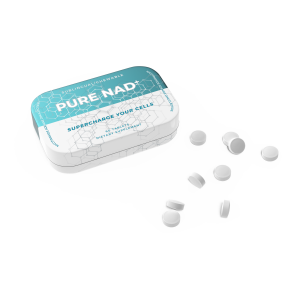 Depending on the molecule, Sublingual delivery can substantially improve the speed and bioavailability. 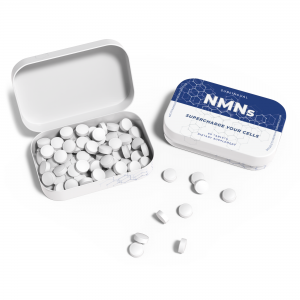 Smaller molecules that are hydrophilic such as NMN are well-suited. 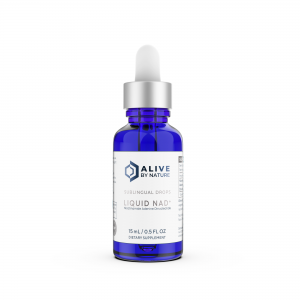 NMN is very hydrophilic, with a molecular weight of 324, making it a perfect fit for sublingual delivery. There have been numerous studies documenting improvements from NMN and NR for a wide range of age-related issues, but this is the FIRST evidence that shows actual NEW GROWTH in OLD ANIMALS. NMN enabled them to perform as they did when young. We are excited about the massive benefits this could bring to hundreds of millions of people. 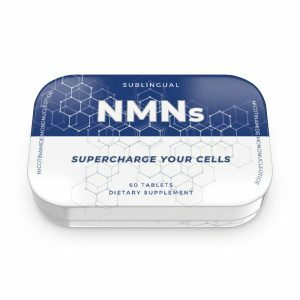 NMN is available now in sublingual tablets, and in powder form, which is perfect for what we believe is the more effective sublingual delivery method. I understand that Dr. Sinclair takes both NMN and resveratrol. If one searches PubMed for “viniferin” (a dimer of resveratrol), a quick read of the abstracts of some of the “hits” suggests that various oligomers of resveratrol (such as trans-epsilon-viniferin) are more beneficial than simple resveratrol. 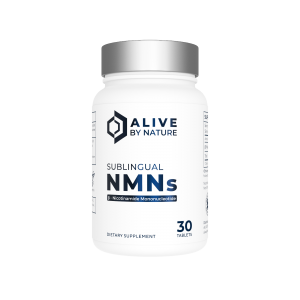 I encourage AliveByNature to make available a high-quality product that contains stilbenoids extracted from grapevines and/or other stilbenoid-containing plants. What i don’t understood is in truth how you’re not really a lot more smartly-favored than you may be now. You’re so intelligent. You already know thus considerably in the case of this topic, produced me in my view believe it from numerous varied angles. I tried to paste the table from the link above but it moves it around in the wrong ways. You can find the conversion for it on page 7. But Dr. David Sinclair says he is taking 750 mg per day NMN, I don’t know if it is sublingual or not. Hi, you’ve got a lot of good information here. The only thing I wanted to mention is that I saw an interview with Dr. David Sinclair and he is taking 750 mg of NMN every morning, 500 mg of resveratrol and 500 mg of metformin as part of his regime. You have listed 500 mg. of NMN a day by him, but he has upped that amount. 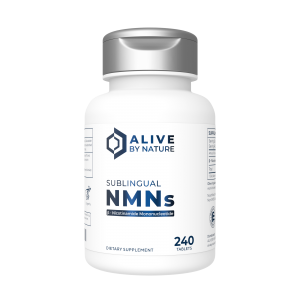 I buy your sublingual NMN and am going to add the sublingual NAD since it goes through the BBB easier according to the literature above. I like your products very much and will be continuing to get them. Thank you. A. Who makes NMN’s.Where can I buy?CVS? In the interest of publishing scientific fact rather just more hype – the section on dosage states that 400mg/Kg would be more than TWO grams per day for a 70Kg person – when it would actually be 28 grams per day. Unless you intend to mislead, could you change the wording to approximate something closer to the truth.